Have you become exhausted of finding the 10th Class English Notes for the old syllabus 2013? This was the same for Federal and Punjab Board. The notes are helpful if you're repeating or taking exams from the old exams. The best paper attempting gives you an edge for getting great marks in exams. The better you impress the checker by your writing and attempting method, the more you get great marks in English. If you're confused and perplexed what does it mean? You can read Get Great Marks by Attempting Papers with Pictures. You will see with examples and pictures, and make all your doubts clear. 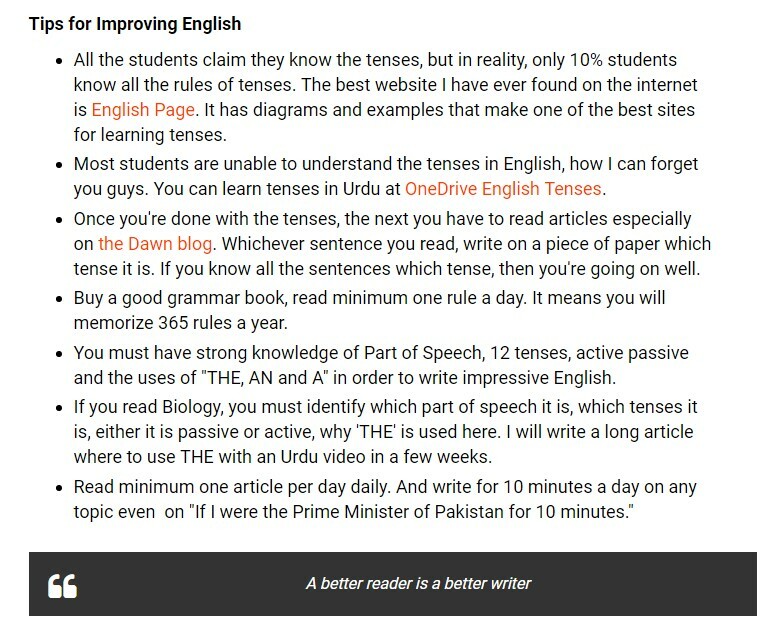 Improving English is a challenging thing for the most of the students because of the weakness in our education system and the lack of resources. Revision is extremely important because, without it, you will forget. Our brain is in the constant state of forgetting. You have to help it by revision on a daily or weekly basis. It has 21 chapters, and you have 365 days, it means you can spend 15 days to remember a single chapter. Make a schedule to cover the English syllabus on time. Memorizing randomly weekly can cause depression on the exams days. Here are the notes with the download links and view online. 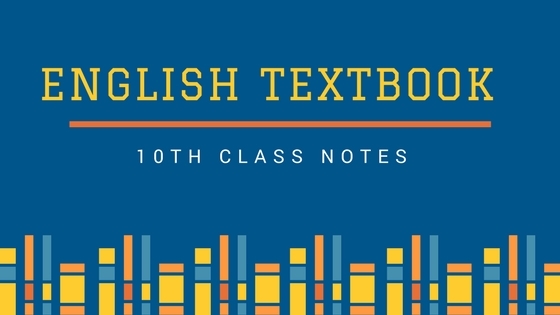 Are you finding the 10th Class English notes with PDF for old 2013 syllabus? You can download here for FREE.